The C3 Calibration Service for WFM4000 from Tektronix is a service option available for the WFM4000 Multi-Format Portable Waveform Monitor. 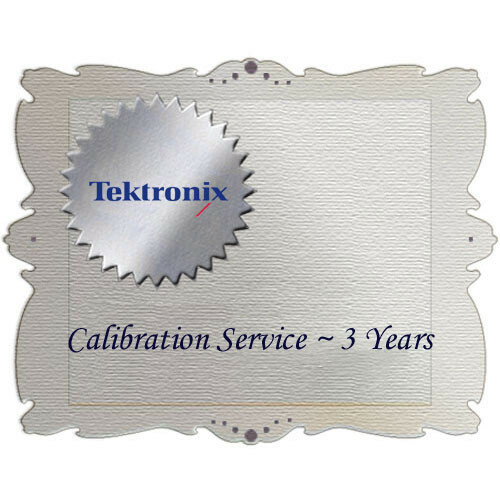 It provides (3) years of calibration service coverage. Calibrations with this plan are provided at the manufacturer's recommended coverage interval during the coverage period. Purchasing this special service plan for your unit can lower your total cost of ownership, minimize downtime, and ensure specified performance over the lifetime of your equipment.